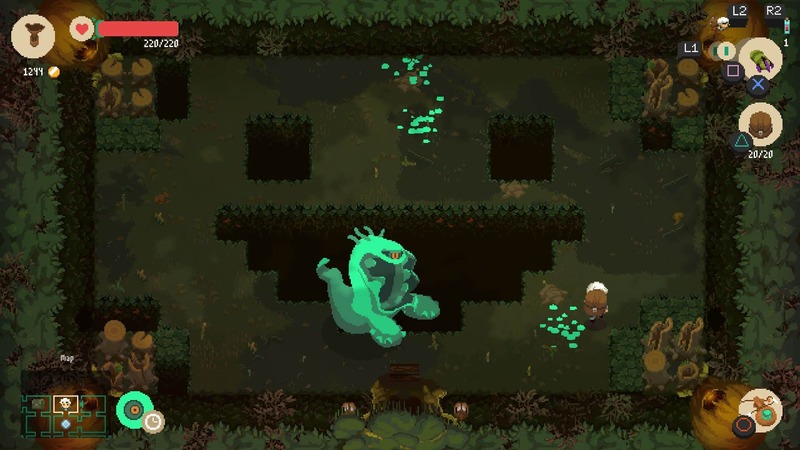 For a lot of us, when we get a dungeon crawler where you eventually get out and return to do other things, the prospect of death is minimal. 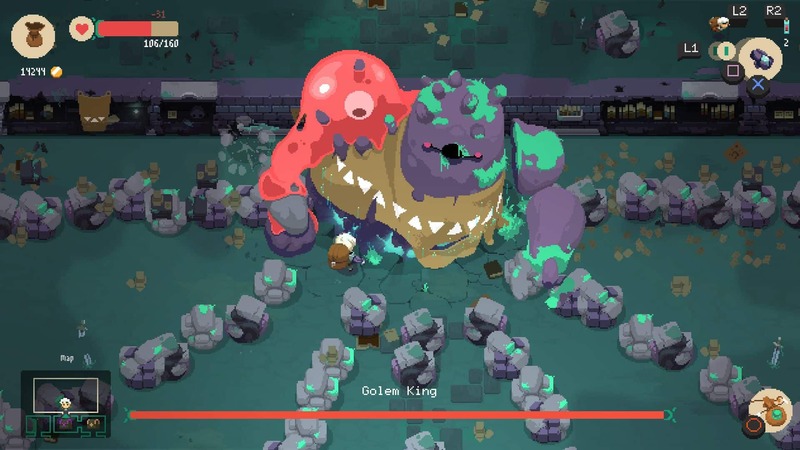 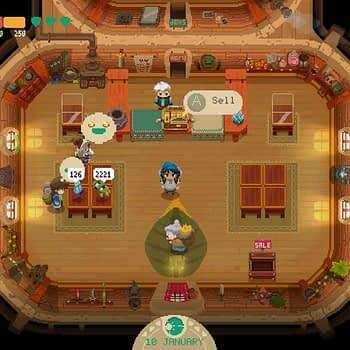 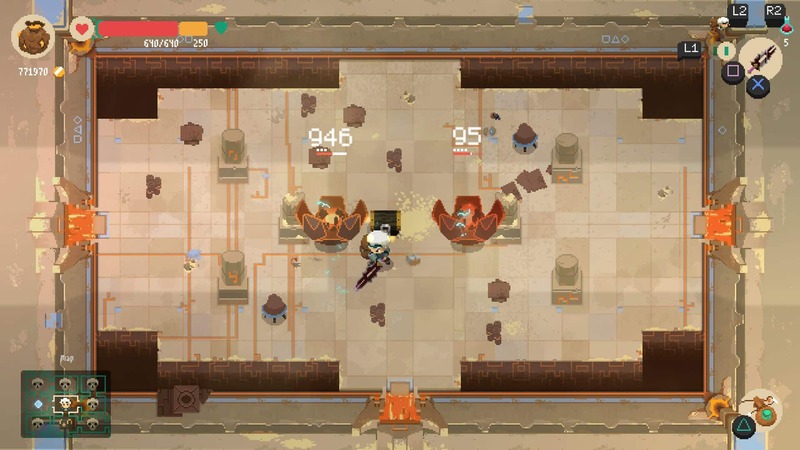 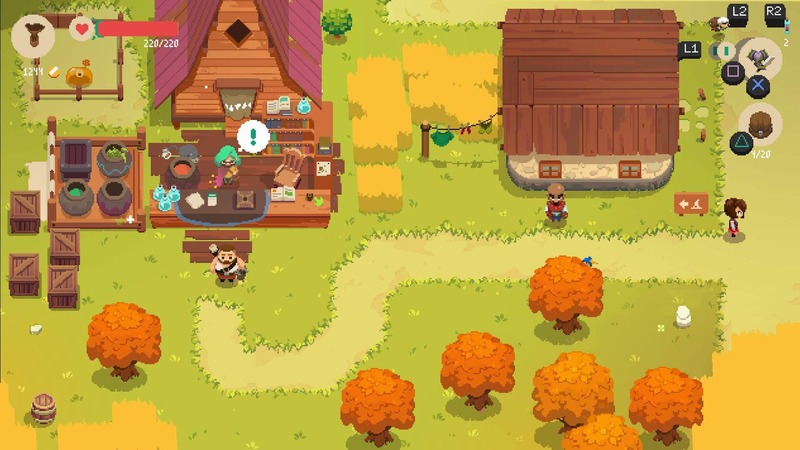 Moonlighter changes all that as we discovered when we swung by the 11 Bit Studios booth at PAX East. 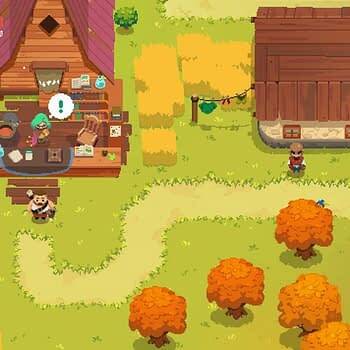 The game has you as a specific kind of explorer who seeks out these dungeons as a choice and a calling, both to clear them out and rid them of the beasts that lie within, but also to collect whatever treasures and supplies you can and bring them back to the surface. 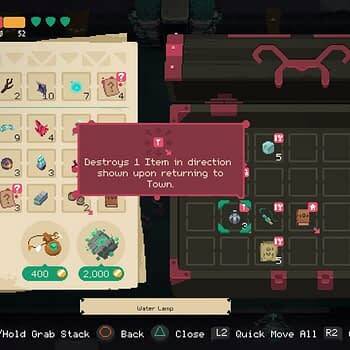 You then are able to upgrade and buy new stuff in order to make going through harder dungeons easier. 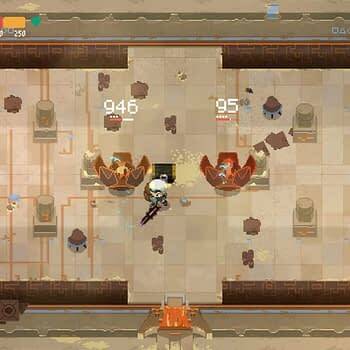 The little caveat that has been thrown into this game is that death is a major setback. 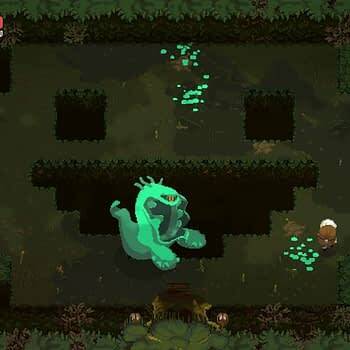 When you die, all of your equipment is lost for good. 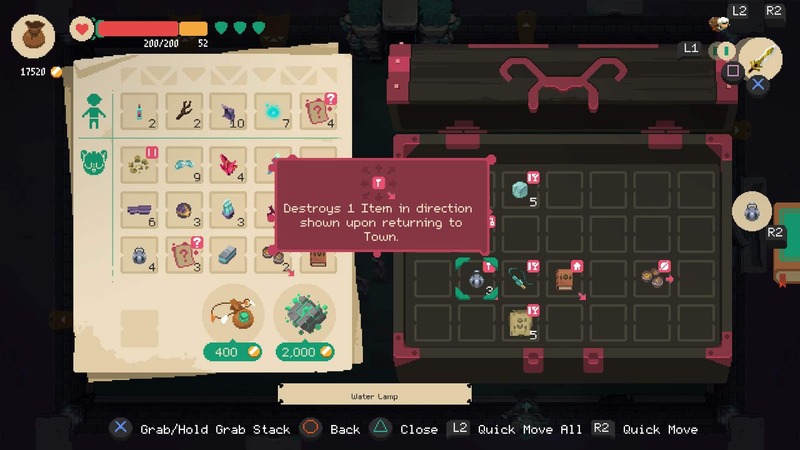 None of this running back to find your corpse and throw everything you had back into your pockets, it is gone-gone, thereby adding in an extra level of strategy when fighting bosses to make sure you don’t go with them. 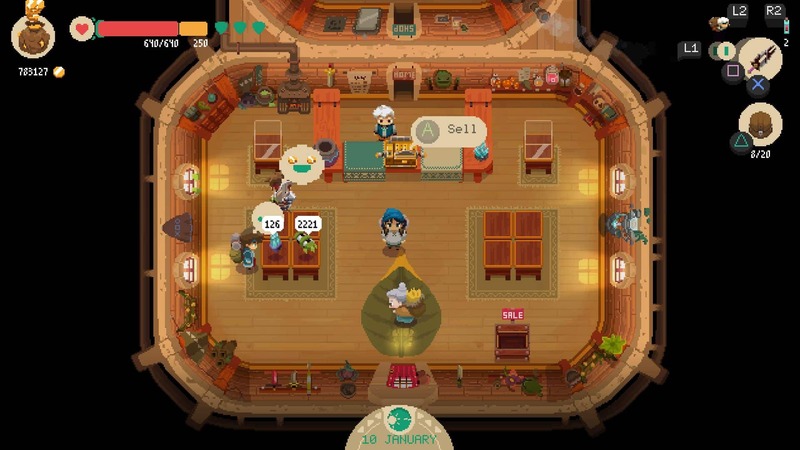 Moonlighter is set to be released on May 29th on Steam if you’d like to give it a whirl.